The strong colours of these bakelite pieces are quite mesmerising. 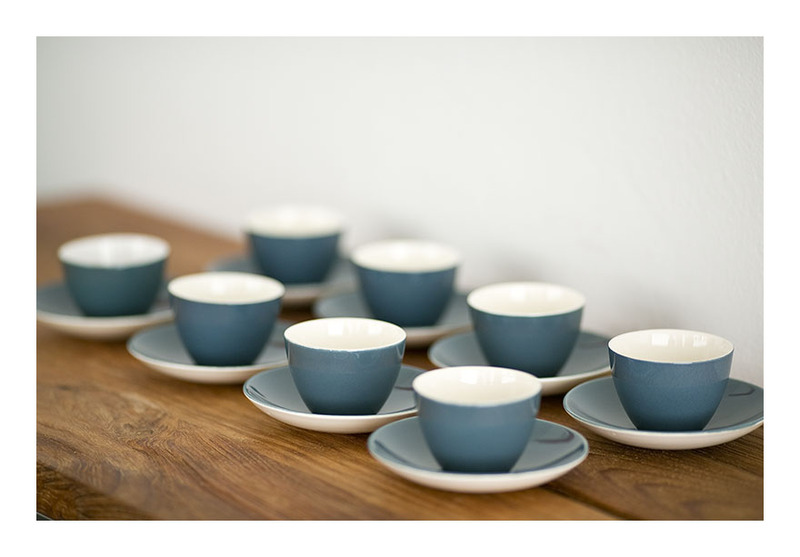 I don’t think the plates and bowls have ever been used, as they are pristine, with no scratches and no diminishing of those superb colours. 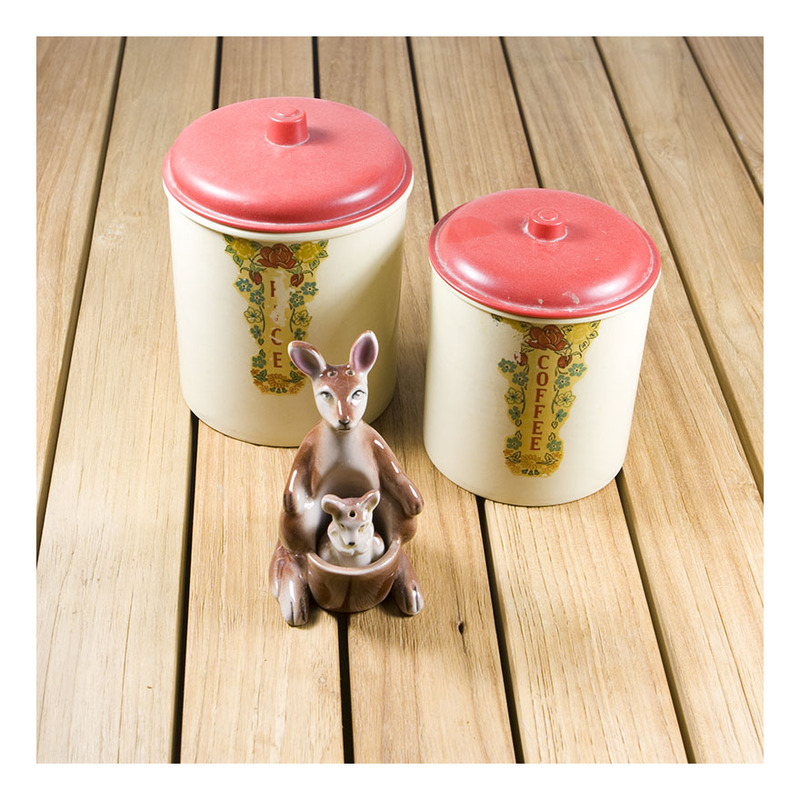 I have mentioned before that yellow bakelite is particularly prone to deterioration and ‘mudding’ of its colour, so this set is in particularly good condition. Ironically for picnic ware- I would suggest it’s never seen the light of day! 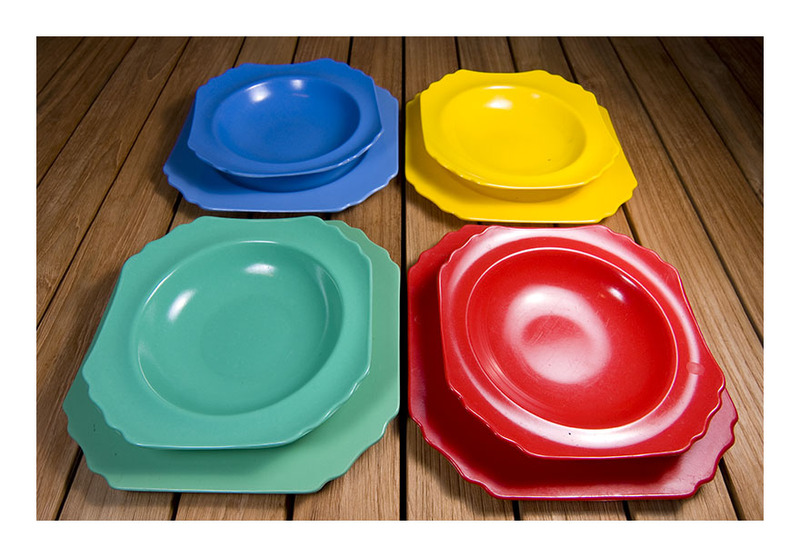 We can date the plates and bowls to Australia in the 40s due to the ‘rounded-square’ shape, and the edge fluting. And the plates’ markings, which have ‘Sellex Reg.’ in cast lettering on the underside. 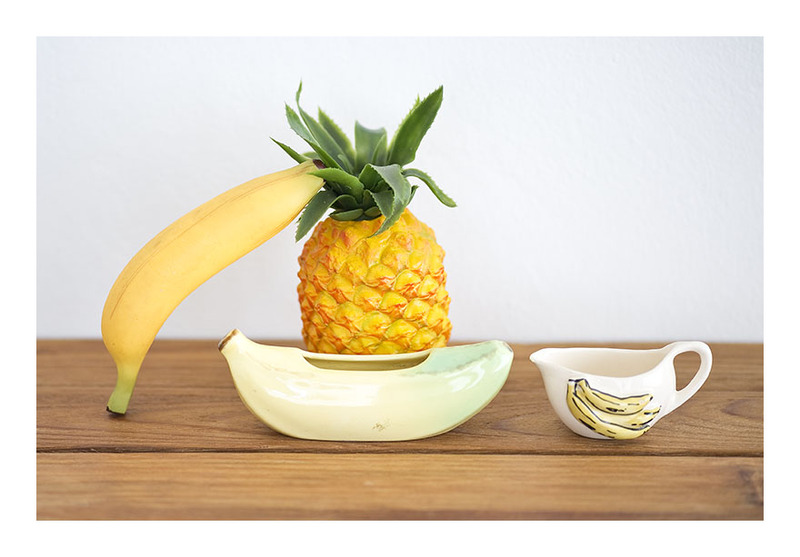 I love the kitsch qualities of these pieces that celebrate all things banana. Get yourself some fake fruit – and voila! A wonderful yellow ensemble. Start your banana-themed collection today!